11 am - 12 noon - Coaching Clinic (Hot Shots, Junior Competition Players & Adults). 1 pm - 2 pm - FREE B.B.Q.  1:45 pm - 3 pm - Social Tennis for Everyone.